This pudding is packed with protein, fibre and loaded with nutrients. 1 serving will keep you full for hours. It’s silky smooth and fantastic topped with berries and shredded coconut or whatever else your heart desires. You never have to feel guilty about eating pudding again! More dense than a muffin.. these are like a golden brownie with a moist centre. Um, okay let me just say, don’t knock it until you try it. The richness of this dessert ahem, breakfast was outstanding. It’s better than regular chocolate pudding plus it’s much more filling, low-carb and packed with fibre and protein. Can it get any better? Who says you can’t have chocolate for breakfast? Place the ice in the blender along with the egg whites and all other ingredients (I find it blends better with the dry ingredients placed on top). Blend until smooth and add additional ice or almond milk if necessary to reach desired texture. Now place in a bowl and devour! Or feel free to go crazy with some toppings..like coconut, chocolate chips, fruit etc! Hey all! I have something sweet and delicious to share with you…it felt about time I made a new recipe so without further ado, I introduce you to Cinnamon Butterscotch Protein Fruit Dip. This is definitely perfect for anyone with a sweet tooth. It’s a great way to get kids to eat more fruit! Cool, creamy and refreshing for any hot day. The best part? You can eat this dip and feel good knowing there is no added sugar! Although it sure tastes like there is. -1/4 tsp sweetener(optional, it’s already quite sweet on it’s own!) But I used truvia as my sweetener and I gotta say, it’s a new favourite! Directions: blend together until smooth and pour into a bowl. Eat as is or refrigerate for 20 mins or so to let it set up a bit more. Enjoy! Serve with a side of fresh fruit such as apples, pears, peaches or strawberries. *NOTE* If you REALLY like this dip, you can actually just eat it on it’s own, it’s so healthy! So if you choose to eat this for breakfast, the entire nutrition facts are listed below as well. Woah, that title is a mouthful! 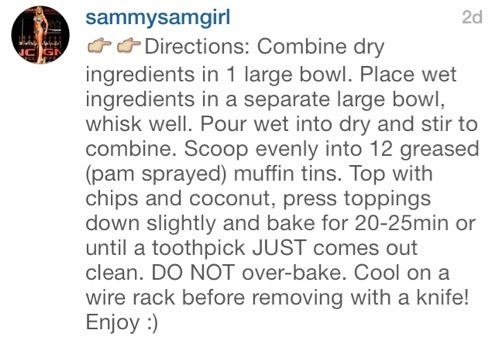 So, I’ve got another great recipe for you all. This one contains a special “surprise”… Actually it’s not much of a surprise but I added spinach to this pudding! It’s my new favourite thing to do because you get all the goodness of greens but without the taste. This is perfect to use up all that spinach that you just can’t bring yourself to eat! Don’t like spinach? No worries, you will like this pudding! 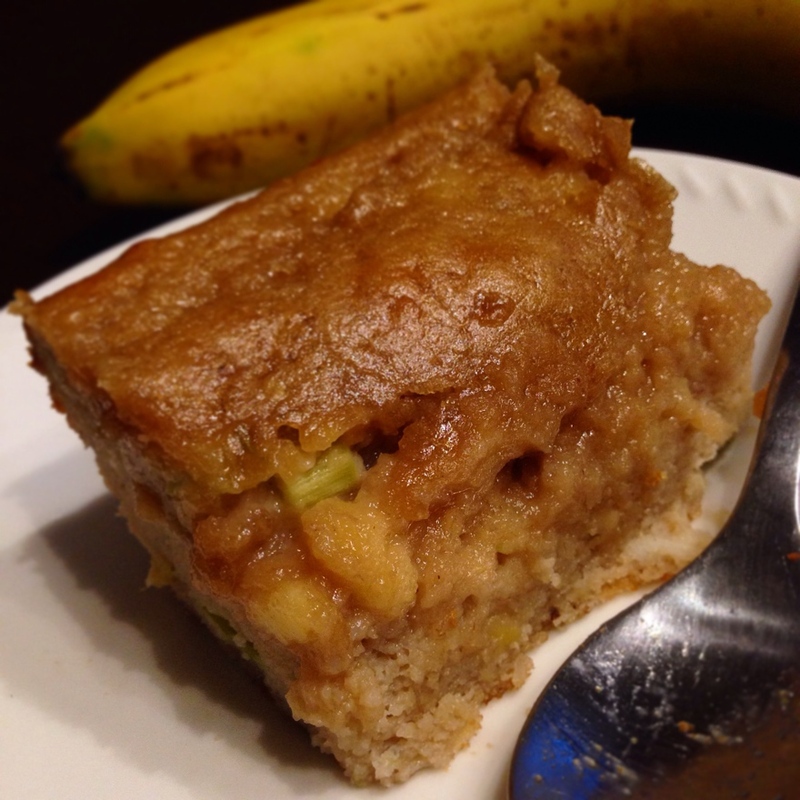 It is creamy and delicious, it feels like you are eating dessert for breakfast. Topped with a few crushed pecans and mini dark chocolate chips, this is absolutely decadent. Directions: Place all ingredients in a blender(start with ice) and blend until smooth and creamy. 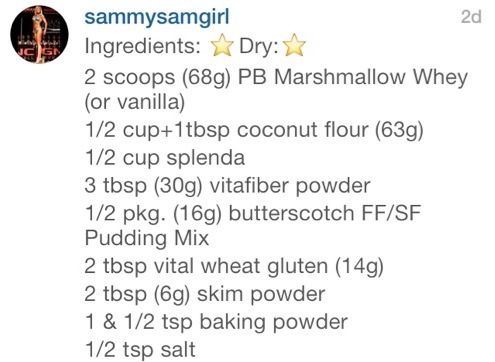 Add a little extra xanthan gum if necessary or more/less ice and almond milk depending on how thick you want your pudding! Top with pecans/mini chocolate chips or sugar-free chocolate syrup( recipe coming soon to the site!). I recently have fallen in love with avocados, they are so rich and creamy. It’s hard to believe I didn’t like them the first time I tried one. I guess I just didn’t know how to eat it. But in avocado banana pudding I think anyone would find them delicious. I made this because I already love bananas and I thought why not combine the two? This recipe is so simple and can be prepared in less than 5 minutes for a quick healthy breakfast. Take me to the recipe! Breakfast today..the usual bowl of pudding consisting of about 3/4 of a banana, 1/2 scoop vanilla trutein whey, 1 tbsp cocoa powder, 1/2 tsp fat-free pudding mix, 1/4 tsp xanthan gum, 4 small ice cubes, 2 tbsp greek yogurt(plus a little for topping), 1 tbsp cottage cheese, 3/4 tbsp peanut butter about 1/4-1/3 cup almond milk and cocoa nibs, carob chips and a pinch of cinnamon for topping. Talk about a crazy breakfast haha.